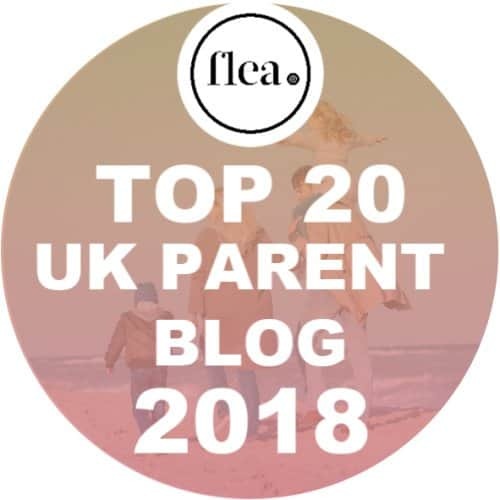 Recent research from npower has revealed that parents can spend in excess of £600 keeping their children entertained in the summer holidays and I can well believe it – the school holidays are always a huge pressure on us financially. npower have identified 20th of August as being the most stressful day of the summer for parents so they’ve teamed up with celebrity mum Melanie Sykes to come up with ways to ease the pressure! 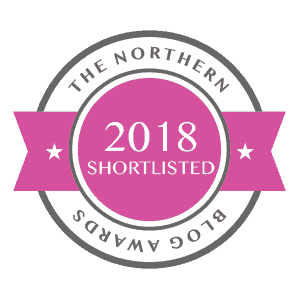 (I’m pleased to say that I’ve just checked my calendar and by pure coincidence all three of mine are out for the day at holiday clubs or the childminder, so whilst not stressful it will cost me around £65!) 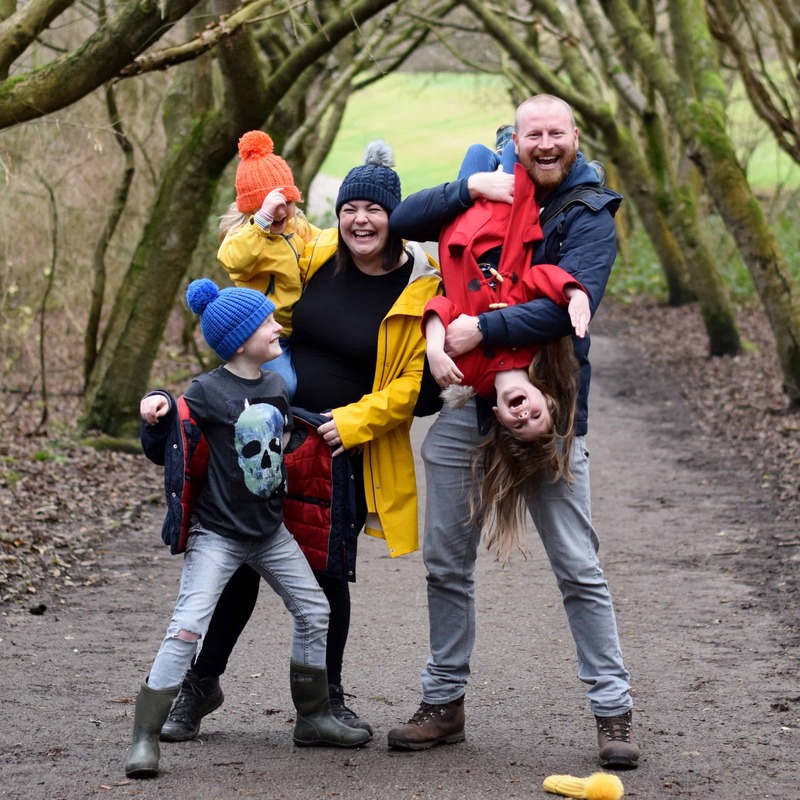 With 48% of parents citing expense as a major factor in stopping them from doing the activities their children would want to do, npower are helping out by offering it’s energy customers 2 for 1 on local attractions across the UK. 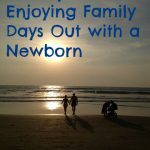 As part of the national campaign to help parents survive the dreaded slump day of 20th August npower have asked a number of prominent mummy bloggers from across the nation to come up with their suggestions for free summer activities . . . Easily accessible from the M60 and with plenty of parking, Heaton Park is always the first place we think of when we’re planning a cheap day out at any time of year. 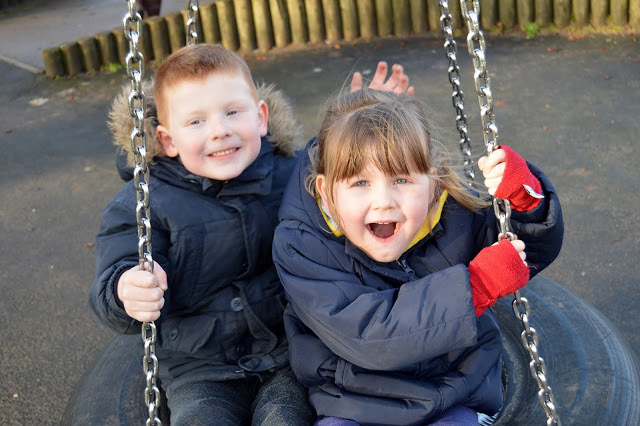 It’s such an enormous open space with two play areas suited to children from the ages of 3 to 14, the animal centre, hills to roll down, wooded areas to explore and opportunities for an ice cream – what more could you wish for? Ben’s Year 1 school trip was to the Manchester Museum, he came home full of stories of dinosaurs and asked if we could go together in the holidays which I think says it all! This free to enter museum offers everything from mummies to dinosaurs. I think you could go every week and still find something new to discover! 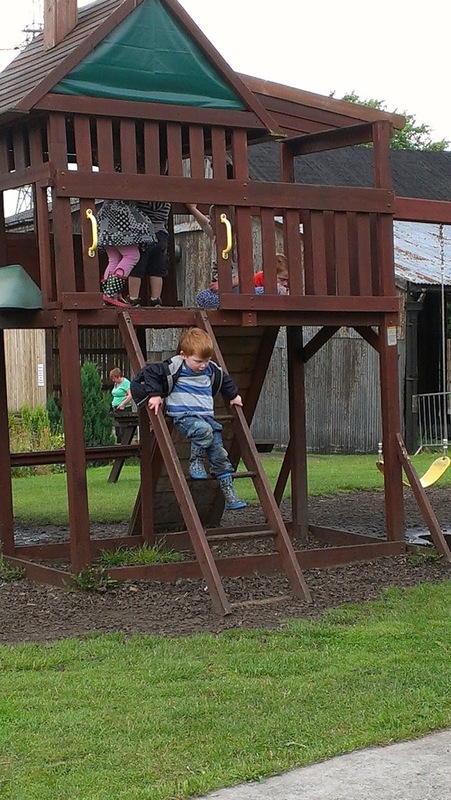 Red House Farm offers a great space for a picnic and a play along with the opportunity for an ice cream or a bit of cake in the farm shop. Throughout the summer months they also have a very popular Maize Maze. I’m absolutely fascinated with anything relating to World War 2 – with it still being within living memory it makes it feel so much more real than other historical events. Knowing that my grandparents lived through it makes me want to understand more about it. I’d love to pass this onto my children with a visit to Stockport Air Raid Shelters. Knowing that they are likely to study WWII at some point in the relatively near future makes it all the more relevant. Open 7 days a week in Manchester city centre, the National Football Museum celebrates all things football. No matter which team you support, if you’re even remotely interested in “the beautiful game” this is a must visit. At times it rather feels like Manchester is riddled with canals! Once a vital part of industry in Manchester they are now playing a huge role in the regeneration of the area. 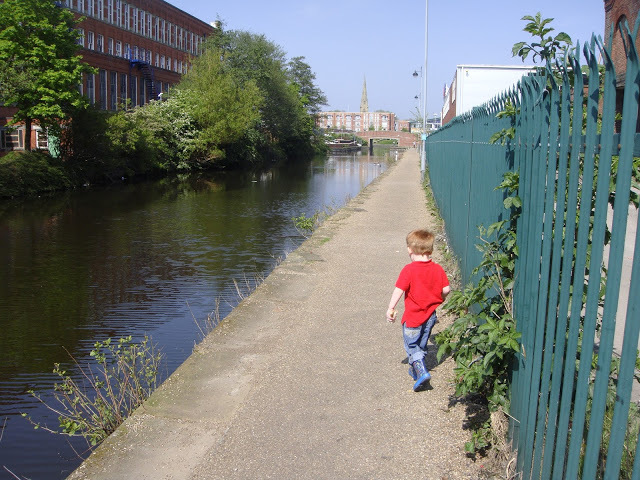 They can make for a lovely stroll with barges to spot, locks, an aqueduct and all sorts of wild life to discover. Even at the ripe old age of 35 I still find trains so very exciting! I guess as they’re not a day to day mode of travel I associate them with holidays and adventures. The East Lancashire Railway in Bury offers the opportunity to take a ride on a traditional steam or diesel train ride through from Bury to Rawtenstall. This isn’t cheap however is something of an experience for your child if they’re really into trains! Combine your train ride with a visit to Bury Transport Museum & explore what life was like in the 20th Century. (Your ELR tickets will also gain you discounted / free entry into the Bury Transport Museum). From an early age I think most children find the idea of the Police and prisons really interesting. The Greater Manchester Police Museum offers you the opportunity to explore original Victorian Cells, wooden pillows and all; learn about forgery and forensic science or compare the various vehicles the police have used over the last 65 years. As the daughter of a retired police officer this I must admit this is a place I’d particularly love to visit! Tatton Park is absolutely stunning from the moment you drive onto the 1000 acre estate. There is something about spotting deer grazing on the parkland which always makes me smile. 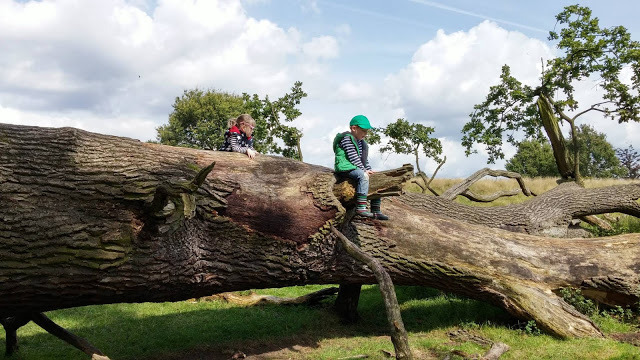 Each time we visit we seem to do something different – clambering on fallen trees in the parkland or exploring the substantial adventure playground; Tatton Park is a firm favourite in our family. (It is worth bearing in mind there is a standard £5 charge for parking on site). Bury Market has been voted the Best in Britain and is held each Wednesday, Friday & Saturday). I love the idea of setting the kids a bit of a scavenger hunt with a small prize for the winner. 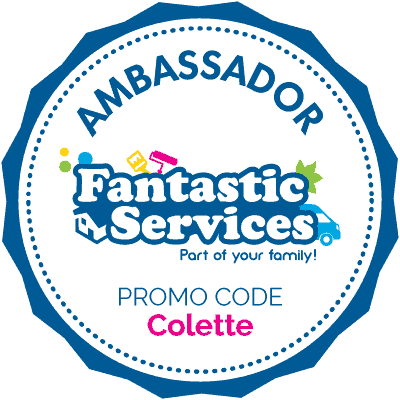 Can you find a vegetable starting with F, a book, a wooden toy, yellow flowers, a jumper, something circular – of course you can make the questions as obscure and as challenging as you like! 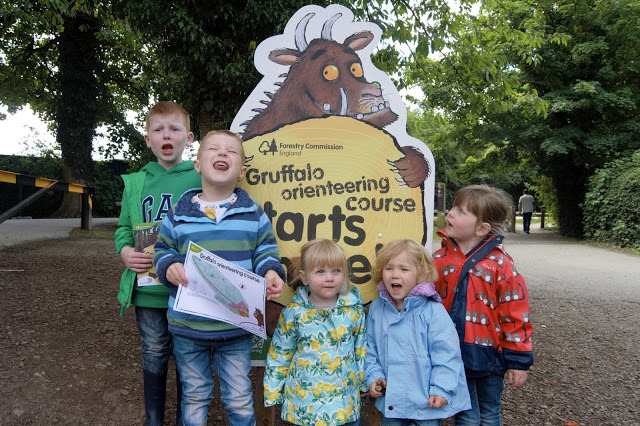 What have you got planned to keep your adventurers busy this summer? 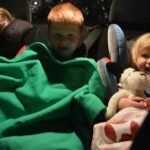 Next Post Is it time for a new family car? There looks to be lots of interesting places to visit in Manchester. It can be so hard keeping the kids happy in the holidays (not to mention expensive)! so its always good to get new ideas for places to go. This is a great collection of some of Manchester's best places to visit! A couple on here we're yet to do!